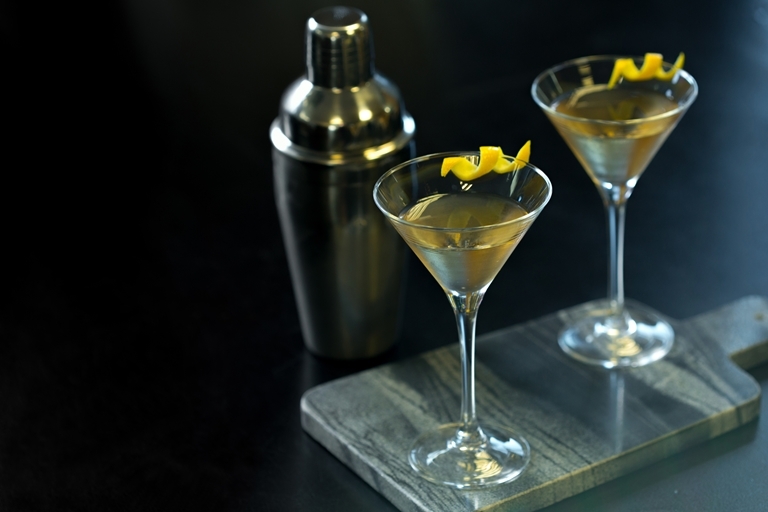 This ice wine martini recipe reflects a true love for Canadian produce. Katie uses a bitters made from local haskap berries, but if you can't get your hands on this kind in the UK, opt for another type of herbaceous, earthy bitters. Julep strain into a chilled coupe or martini glass and garnish with a lemon twist. Serve, and enjoy! Katie Ingram is the head bartender at L’Abbatoir in Vancouver, Canada and has a passion for everything bitter, mixable and alcoholic.